HMD unveiled the Nokia 7.1 toward the end of last year, but the company also ventured into accessories with the Nokia Pro Wireless Earphones and True Wireless Earbuds. At the time, HMD said these devices would not launch in the US at all. Sad, but not unexpected. However, they've now popped up for sale at several retailers. 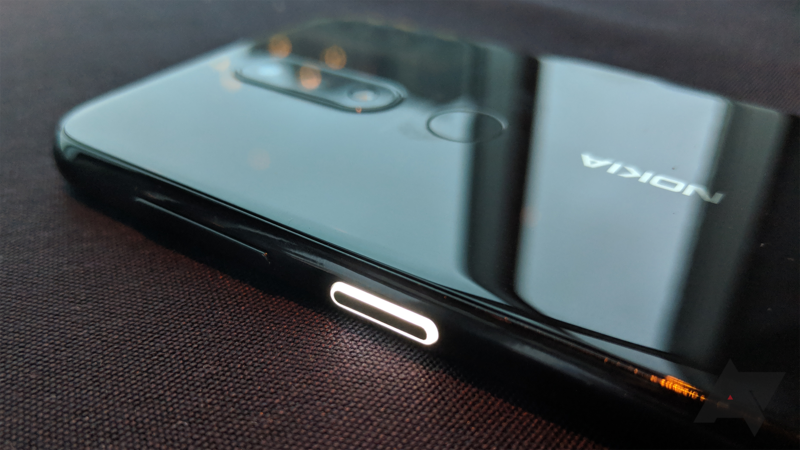 A hole punch front camera with an almost bezel-free display is the dominant smartphone design trend for 2019, whether you like it or not. HMD Global's new Nokia-branded device is the latest to go with this setup, and it certainly looks handsome for it. The mid-ranger has been announced for the Asian market, launching first in Taiwan. It's easy to get confused with all the decimal numbers phones coming out of HMD lately—the Nokia 7.1, 6.1, 3.2, 9, and so on. Even HMD might be getting a little turned around. 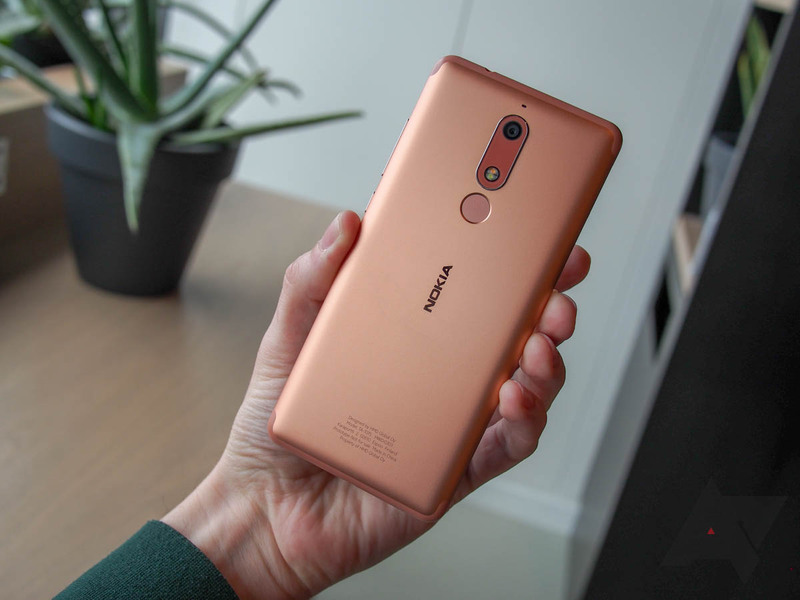 Finnish media reports that some Nokia 7 Plus handsets in Europe have been beaming data to China even though they aren't Chinese phones. This could be a violation of Europe's GDPR legislation. Oops. Software updates are always a fun time for us geeks. We like diving deep into the changes, checking what's new, what's improved, and what's been taken away from us and is worth complaining about. 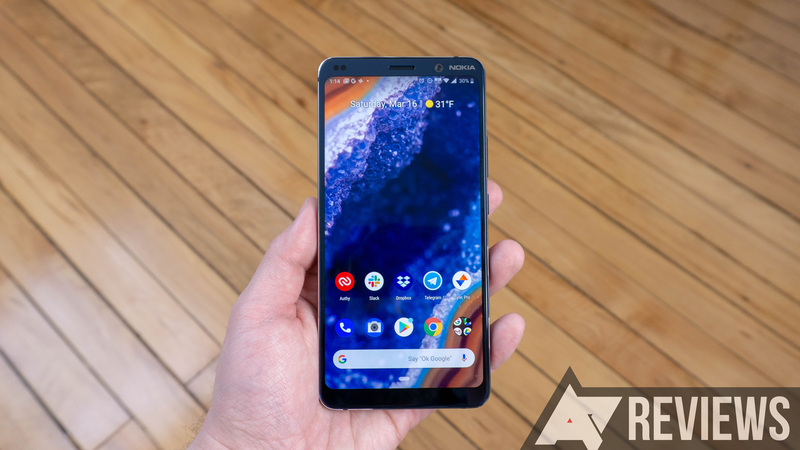 If you have a Nokia 5.1, you can warm up your hands and get ready for a few days of tinkering, as Android 9 Pie is now beginning to roll out to the phone. The HMD-backed resurgence of Nokia in the smartphone market has been a real treat to watch. 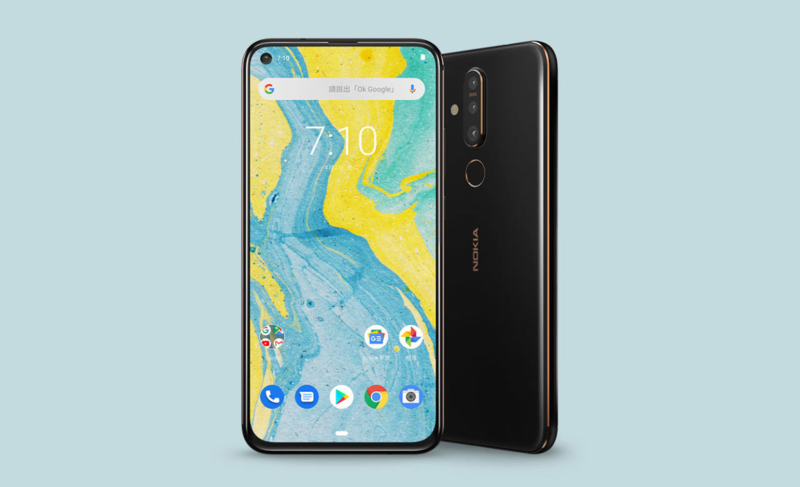 After years of watching Microsoft bungle its Nokia acquisition, the Nokia name is again emblazoned on excellent smartphone products. However, most Nokia phones have been toward the budget end of the spectrum. They've been good for the money, but the Nokia 9 PureView is a true flagship with high-end specs, a wild five-camera setup, and an in-display fingerprint sensor. All that, and it's a few hundred dollars less than competing phones. Keeping flagship devices on the latest and greatest software is a given, but updating the midrangers is a lot more complicated and this is where most companies falter. HMD has been good at that so far and now the affordable Nokia 3.1 (or Nokia 3, 2018 if you want) is getting Android 9 Pie... on Pi Day of all days! The five-camera Nokia 9 PureView may be grabbing all the spotlight at HMD's MWC 2019 event, but it's far from the only new model making its debut. 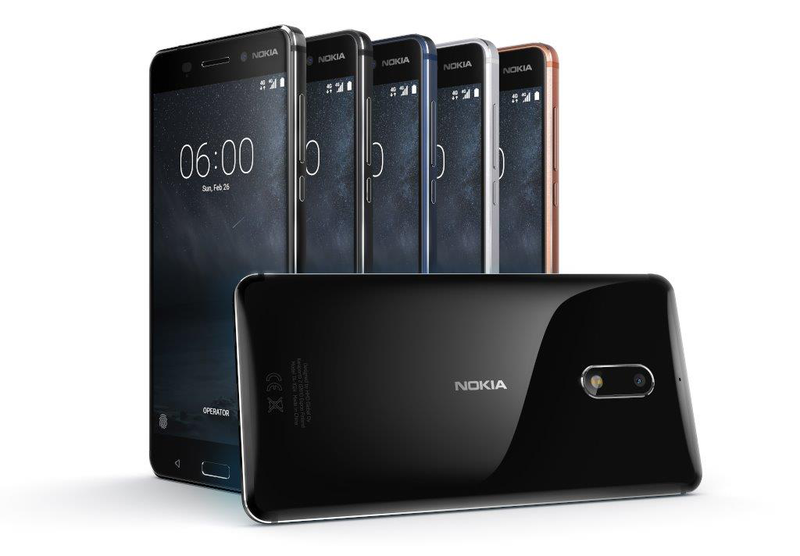 In addition to that camera-powerhouse flagship, we're also getting a handful of new affordably priced models, as the Nokia 4.2, Nokia 3.2, and Nokia 1 Plus all premiere alongside it. As we're closing in on MWC, manufacturers are starting to tease us on what to expect. 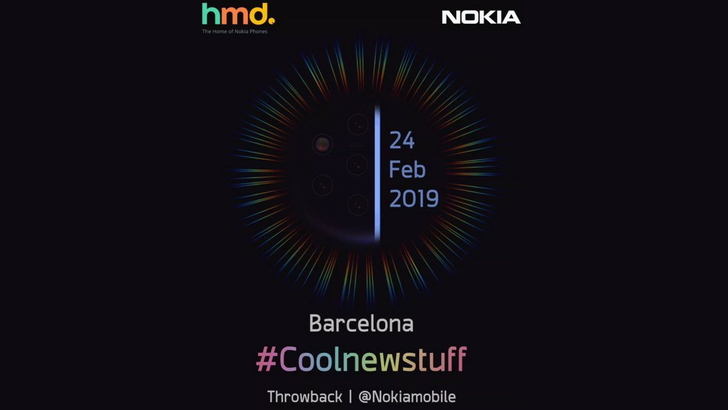 Nokia is also joining the party and hinting about announcements in Barcelona on February 24th, which aligns with the date and location of Mobile World Congress. What appear to be two promotional images also corroborate this, showing off what may be the N9 PureView and another phone. Devices running Android One are expected to receive software updates frequently and over an extended timeframe. Among them are Nokia's phones, which started to receive Pie back in September. The brand's update roadmap also confirmed all handsets released after 2017 would follow by the end of Q2. 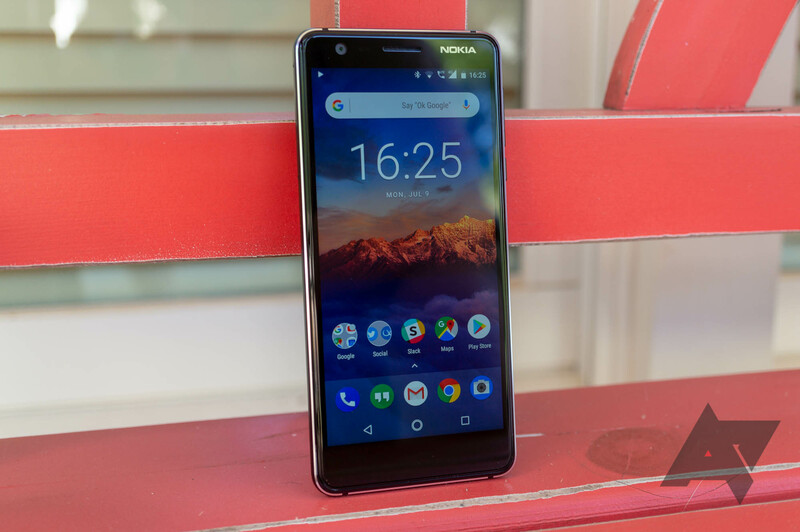 The two-year-old Nokia 6 was due to receive Android 9 Pie in March, but Juho Sarvikas, Chief Product Officer at HMD, tweeted the upgrade is rolling out a few weeks ahead of schedule. Nokia's nothing short of a legend when it comes to mobile phones, having been responsible for some of the most iconic handsets of all time. Over the years we've seen the brand change hands numerous times, reinventing itself and crossing platform lines in the process, but it's always been a survivor, managing to find its next niche. Most recently that's meant creating some no-nonsense, streamlined Android handsets under the direction of HMD Global. Now HMD is finally making inroads onto the US carrier marketplace, bringing Nokia handsets to both Cricket and Verizon. 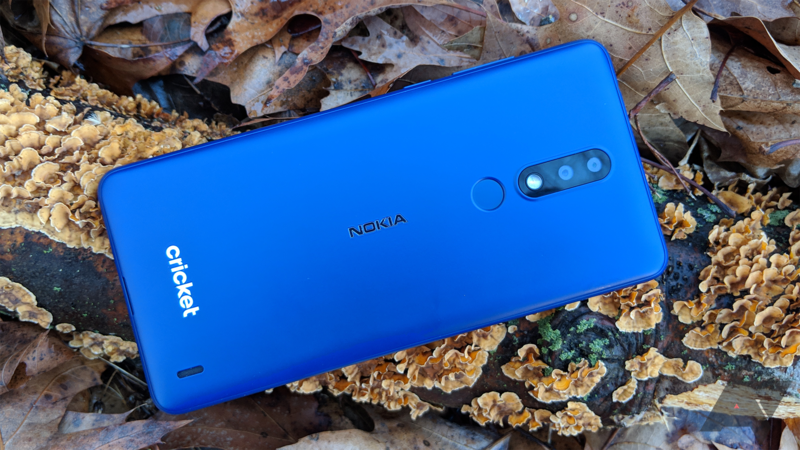 Today we're taking a look at what that Cricket option has to offer as we review the Nokia 3.1 Plus.